Hydra is pure indulgence. Its intelligent features are designed to holistically rejuvenate your body and soul. With the air and hydro massage, water gently caresses your body giving you a refreshing experience. • Structure PMMA sheet reinforced with resin and fiber. 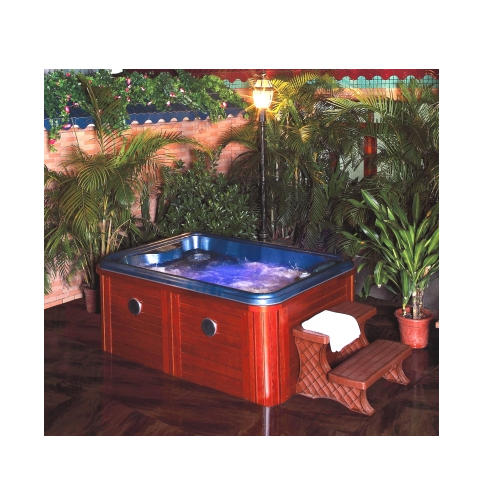 • Hydromassage Jets (3) 5" Single Pulse & Directional Jets, (16) 3" Single Pulse Jets. • Air Massage Jets (10) Air Bubble Jet.